If you have over 100 leases the experts are saying that you will need a leasing system for compliance to IFRS when transitioning to IFRS 16. The complexities involved in data collection and reporting are too complex to be done in Excel. 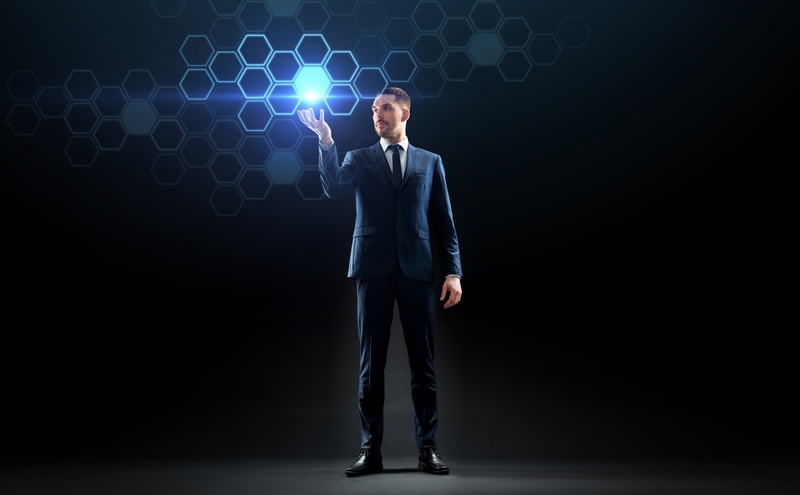 Financial statements, Quality or not? 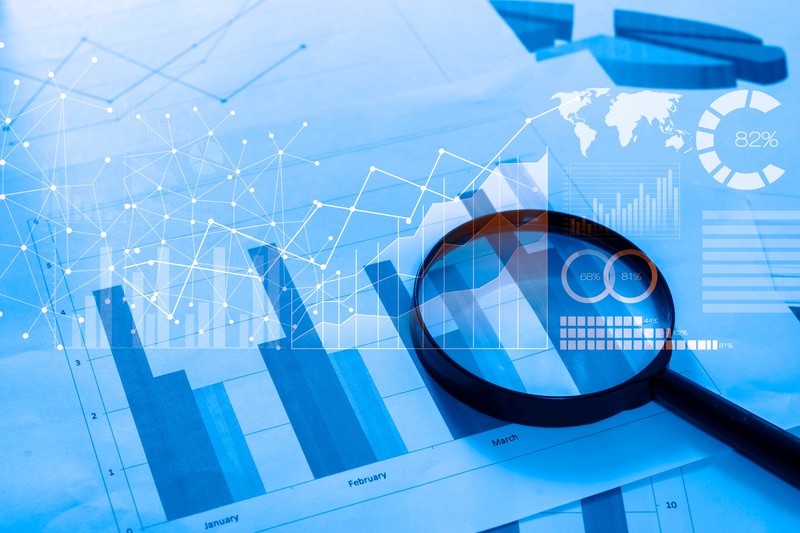 In June 2018 the FMA issued a report “Improving financial statements”. This was a follow up on the December 2014 Report: Quality Financial Reporting – How to Improve Financial Statements. 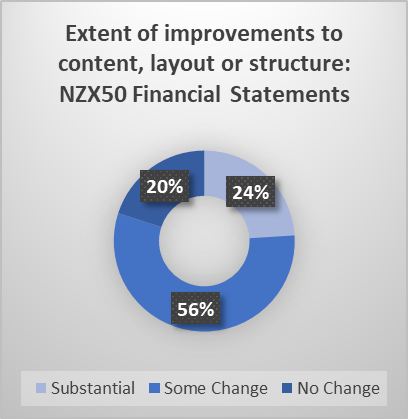 The level of change in financial statement of the NZX50 varied substantially. Entities considered focusing content on what was most important, changing the layout to improve clarity and removing irrelevant information. For the full report click here. Is the thought of another new standard upgrade starting to do your head in? 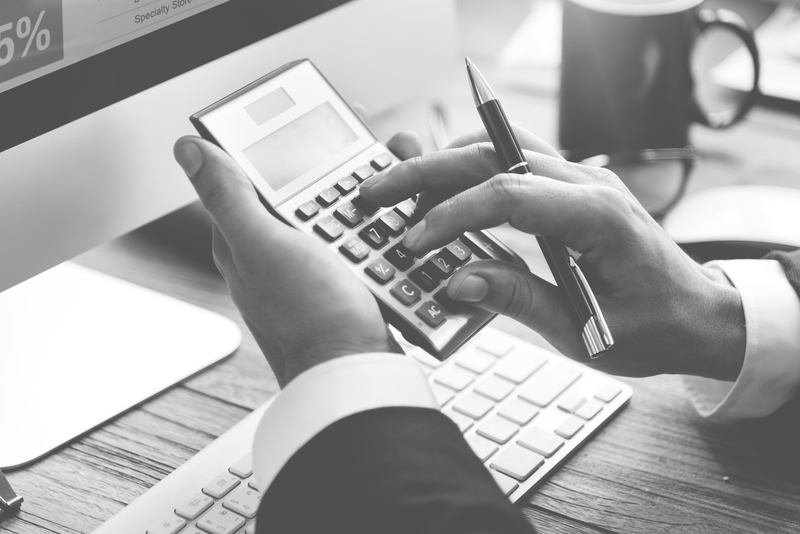 You’ve just barely got through IFRS 15 and now you’re having to think IFRS 16: Leases too?